I’m not a cynical person by nature. Like everyone, I have my moments, but I lean toward optimism and enthusiasm. I celebrate a lot of things and I love holidays. Except Thanksgiving. Sorry, Thanksgiving. I think that this part of my personality comes largely from my mother and partly from many viewings of The Unsinkable Molly Brown when I was a toddler. When I was a kid, my mom celebrated everything with us. I always felt that life was special. I can clearly remember coming downstairs on Valentine’s Day when I was in kindergarten. I was the first person awake and I entered the kitchen to find a ballerina calendar and a pale pink worrystone. That moment is one of my most vivid childhood memories. I felt surprised and really loved. Romantically, I’ve had more bad or so-so Valentine’s Days than good ones. I’ve often been single or fresh off a break-up, but I’ve never jumped on the anti-Valentine’s Day or Singles Awareness Day bandwagon, because I couldn’t get bitter about a holiday that for so long had meant pink worrystones, and conversation hearts, and little cardboard cards with superheroes on them. For me, Valentine’s Day was more about giving cards to friends and family, eating sugar, and celebrating love in the abstract. Plus, when I wasn’t in a relationship, I took it as an opportunity to do something just for me. Or, in Leslie Knope fashion, go out with my buddies for pink cocktails and desserts (2011-still one of my favorites). This year, I’ve already gotten sick on conversation hearts, but provided I get my work done, I’m going to enjoy some wine and read What We Talk About When We Talk About Love and The Rosie Project: A Novel , because it’s romantic, but also nerdy enough to remind me of my love (Ahem). On Saturday, Julio and I are long-distance marathoning season two of House of Cards. So romantic. Not only do I encourage you to celebrate you or your friends or your love (not just) on Valentine’s Day, here are some digital Valentines to help. 1. Passive Aggressive Valentines via Buzzfeed. Funny for someone you’re really secure in your relationship with. Or someone you don’t like. Or if you’re grumpy about the holiday. 2. Vintage Valentines. 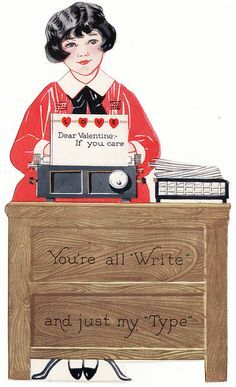 Find some cute and often bizarre vintage Valentines on Pinterest. Or buy a book of them: Vintage Valentines (Press Out Book) Or shop for the real deal on Etsy. 3. 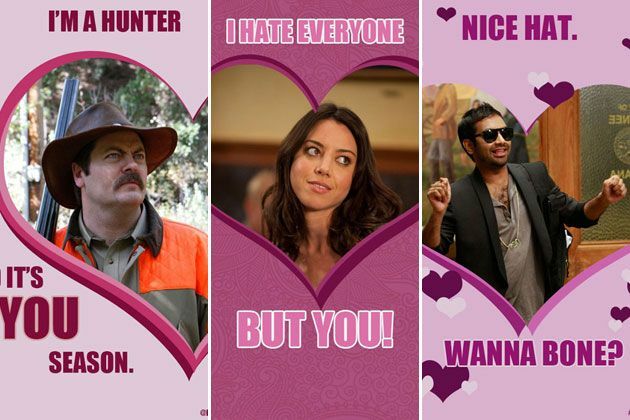 Parks and Rec Valentines are the best ever. Find them at Parks and Rec on Pinterest. You can also find really cool cards at PopArt Press on Etsy. 4. Manly Valentines. Last year, Julio and I had fun finding the most butch or random digital Valentines we could. My favorite were the Die Hard Valentines. 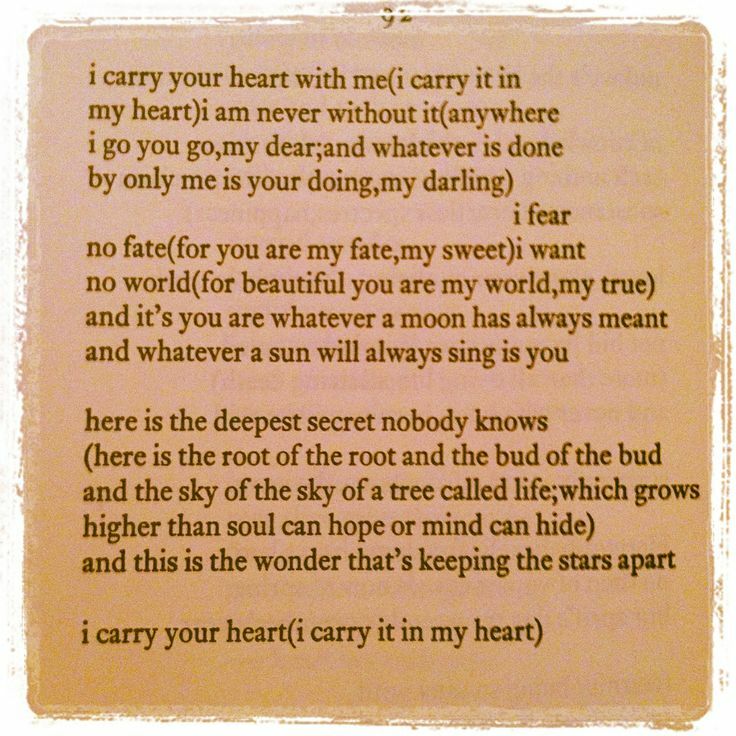 Basically type anything you want into Google or Pinterest and someone has probably made fake grade-school Valentines for it. Or make your own. « ABD: I did it!